Lancashire firm, LARS Communications Limited, has enjoyed a flying start to 2017, leading to an ongoing recruitment drive, as the company seeks to expand. The Carnforth based company, an industry leader in radio site build and antenna system installation, has already taken on a number of new members of staff following several large contract wins. Wherever possible, the company looks to recruit from the local area. Nick Churchill, Adam McArthur and Callum Little, all of whom have been trained in-house with the essential rigging skills required, have joined the microwave installation team and Anne Thexton (pictured left) has joined the company to provide administrative support. 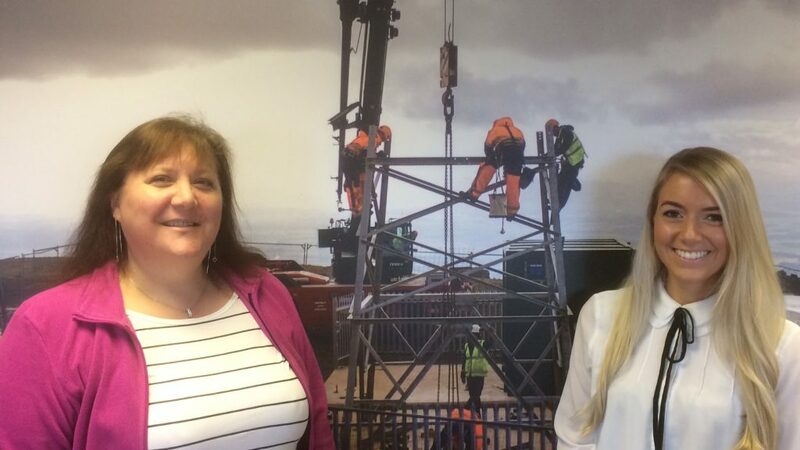 Another new member of the growing LARS’ team is Rebecca Wood (pictured right), Management Accountant, who has joined LARS from Moore and Smalley’s Lancaster Office. B-APCO will take place at The International Centre in Telford on 21st and 22nd March.